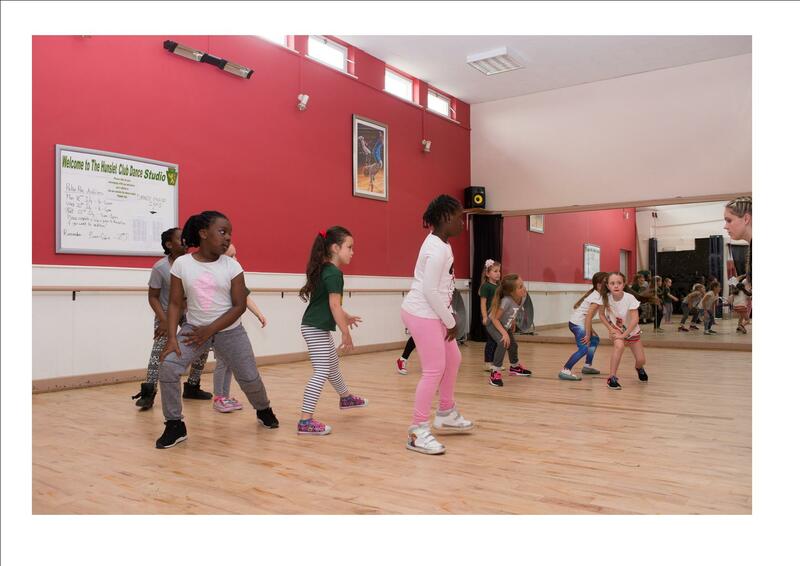 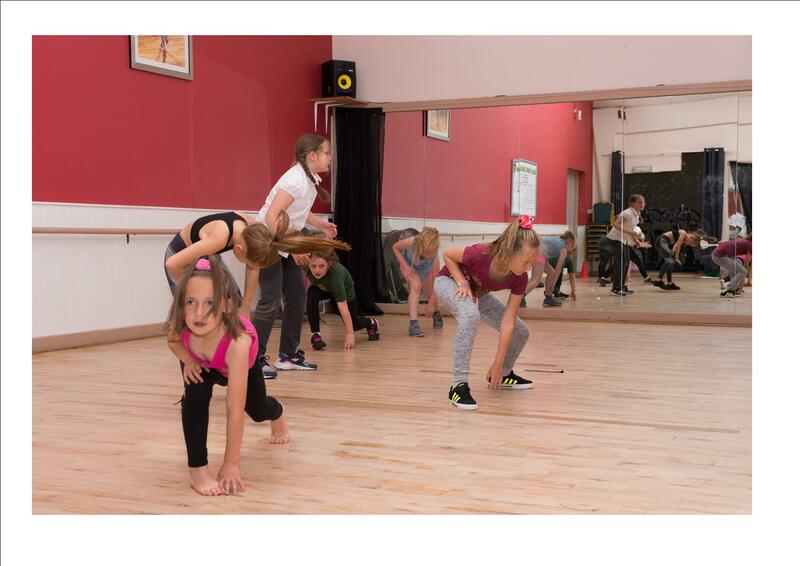 If you love the music and love to dance our sessions incorporate hip hop moves and grooves into exciting sequences and routines. 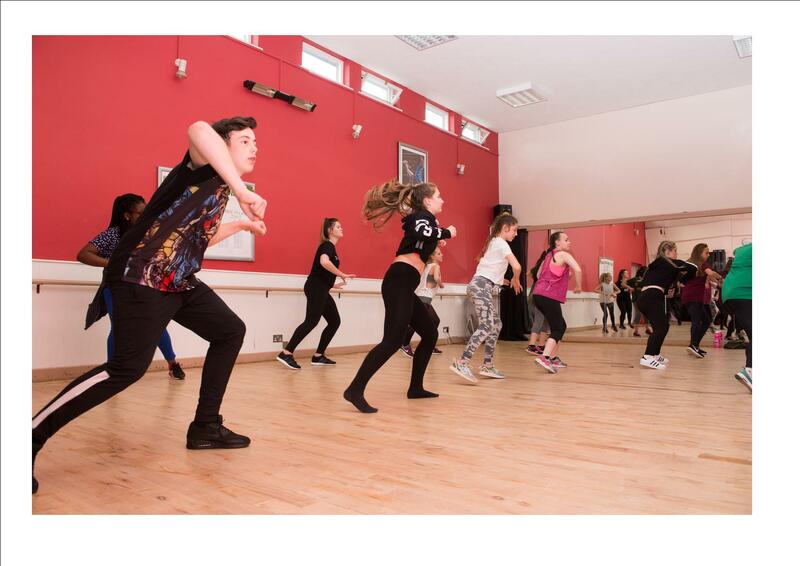 Develop your own dynamic style and improve your strength, agility and movement precision. 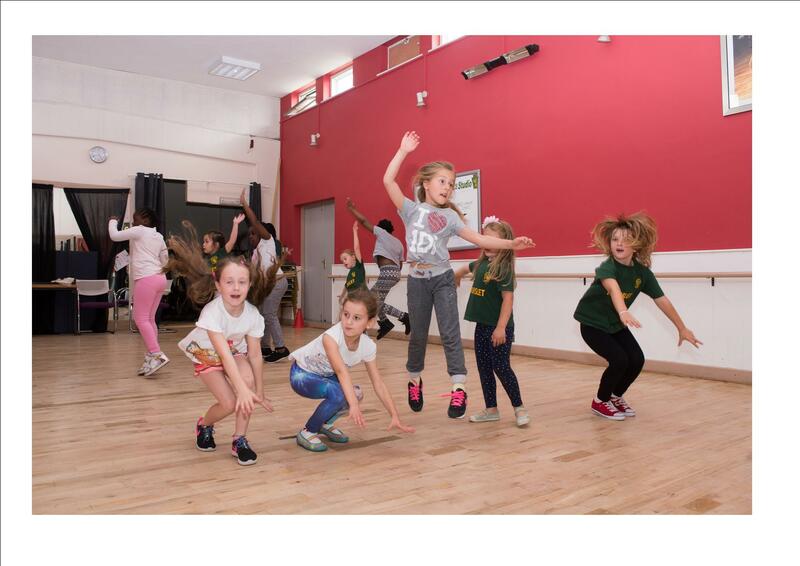 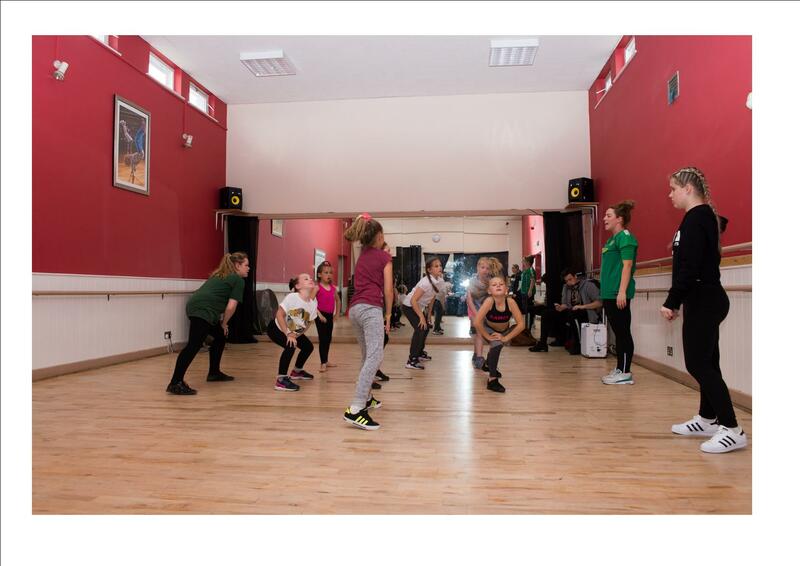 Kayley Davidson is our hip-hop co-ordinator for the sessions at The Hunslet Club.